After announcing the track on Instagram last week, Ty Dolla brings us a stunning new track with Weezy and The Dream. 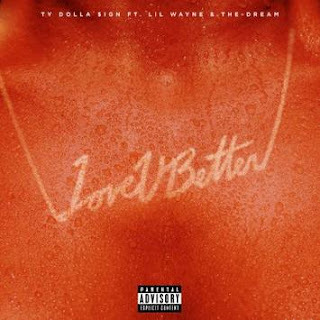 "Love U Better" is a concoction of smooth RnB, eclectic EDM and intricate hip-hop. The instrumental is heavy and melodic at the same time and overall it's a nice refresher on what Ty Dolla has the ability to offer. And of course, Lil Wayne adds a slick feature as per usual to tie the entire track together. The two trade verses in between a Ty Dolla and The Dream chorus. Take a listen to the new track here.